The way you wash your hair is an important part of taking care of your curls. Curlies who find success with their hair tend to understand how to wash it correctly. Here's how the way you wash your hair hurts your curls and what you can do to fix it. You can also read more about The Mistakes You Might Be Making With Your Curls and how to fix them. 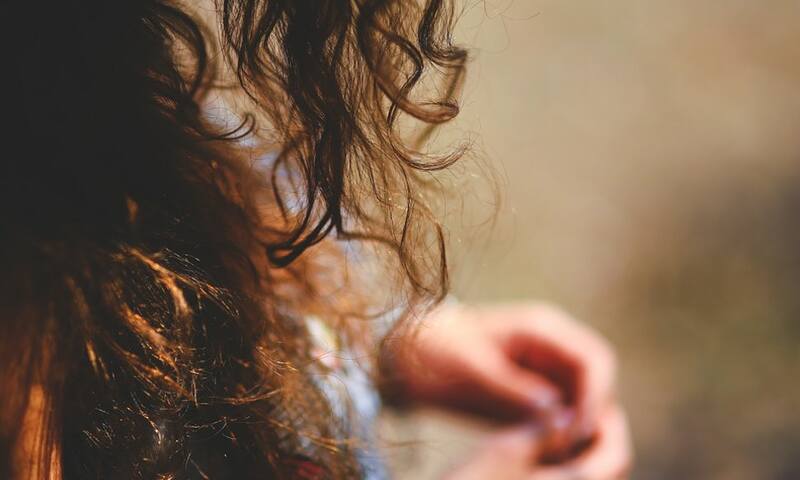 You're probably washing your curls more often than is strictly necessary. Instead of daily, try to limit the amount of washes to 2x per week to even once bi weekly. Every head of hair is different, so you'll need to experiment with different amounts of time between washes to figure out what works best for you. However, daily washes damage curls by removing natural oils and moisture, so try to skip a few days between. Many curly girls are still using shampoos that contain sulfates, which is what gives that delightful lather. However, the frothy bubbles are actually what strip your strands. Select a shampoo that is formulated specifically for your curl type and is free of sulfates, silicones, or parabens. Opt for products that contain all natural ingredients instead. Another option to consider is a cowash, which is a conditioner based cleanser. Cowash will loosen up dirt, product, and build up to clean curls gently without harming your strands. If you're not incorporating a deep conditioning treatment into your curl care routine, you are doing a disservice to your mane. Deep conditioning is essential to healthy hair, as it replaces lost moisture, increases shine, and helps curls hold their shape. Deep conditioners should be used at least 2x a month. If your curls are particularly dry, or in need of protein, consider rotating in a protein treatment as well. Your curls need to be dried correctly in order to finish out your washing routine. Once you've cleansed your curls, you'll need to avoid rubbing them dry with a terry cloth towel. Instead, opt for a microfiber towel to scrunch your curls dry with. Focus on gently cupping and squeezing clumps of curls to remove excess water.